What’s better than a glass of G&T, or a nibble on some gorgeous chocolate? A combination of the two, probably. That’s right, for Easter, you can buy a gin and tonic flavoured chocolate egg. The Treat Kitchen, known for making incredible sweets and selling gorgeous fudge and chocolate, have turned many people’s dreams into reality. 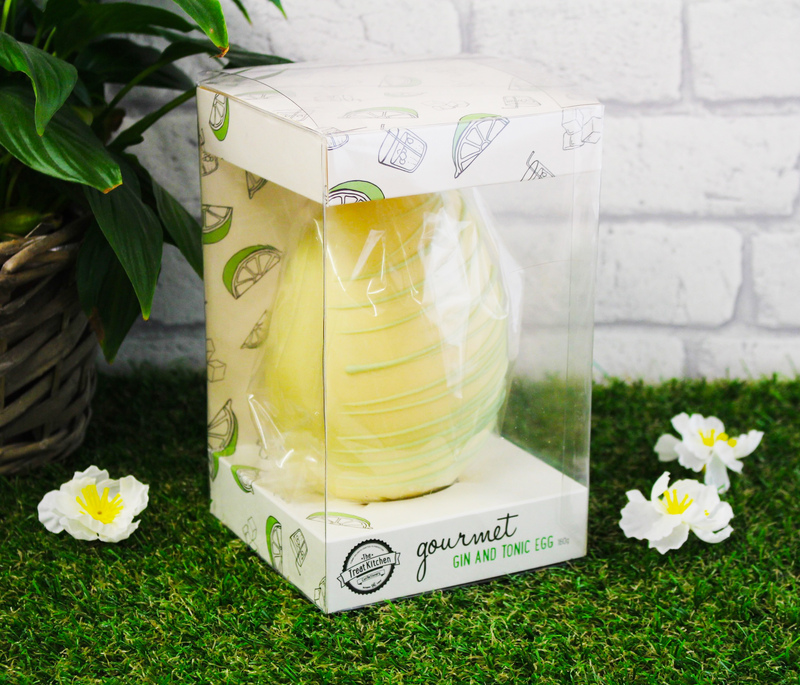 The ‘Gourmet Gin and Tonic Easter Egg’ costs £9.95 from The Treat Kitchen’s website or from their stores in Nottingham and Derby. 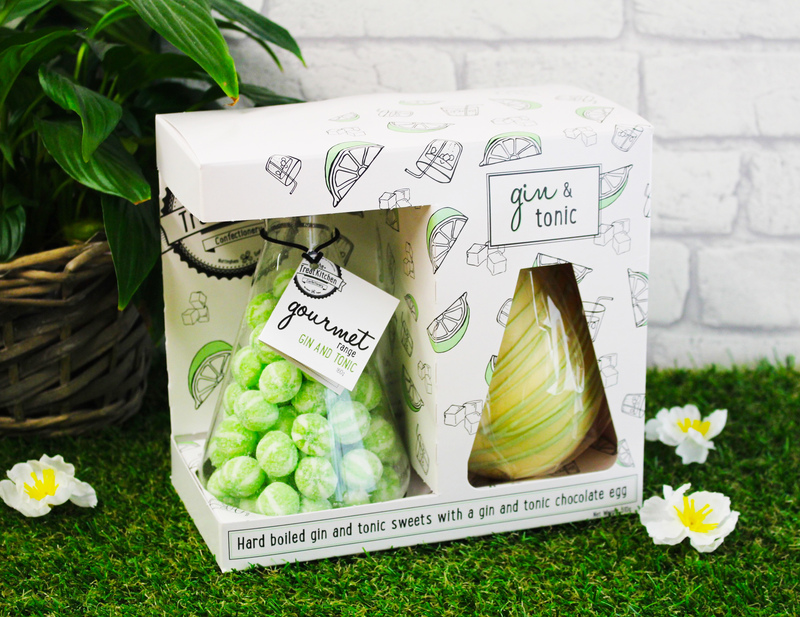 If you want an extra treat, you can add some hard boiled ‘gin and tonic sweets’ to the egg as part of a gift set. This costs £19.95. 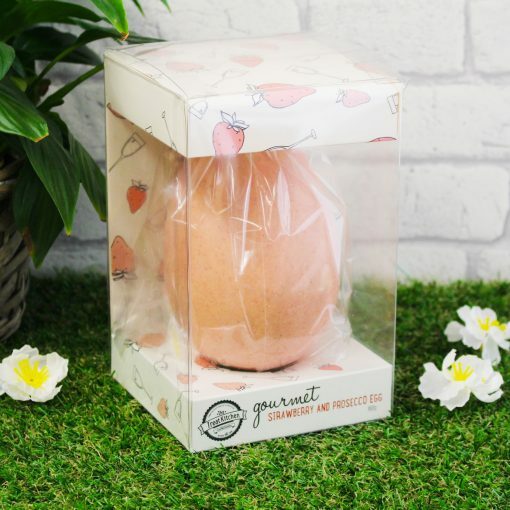 Elsewhere on their shelves, if you’re more partial to some fizz, is a strawberry prosecco-flavoured Easter egg. If you’re not really into chocolate, then don’t worry, the company has you covered for that as well. The Treat Kitchen are stocking mojito, pina colada, and peach belini-flavoured sweets – available as soft ‘gummies’ or hard-boiled. All of which sound absolutely delicious. Another fantastic independent company winning Easter, is Slattery’s Patissier & Chocolatier. The Manchester-based company is selling a special Harry Potter egg, ‘The Sorting Egg’, which is a milk chocolate egg filled with milk chocolate callets. They come complete with a scroll inside, which will tell the proud owner if they’re in Gryffindor, Hufflepuff, Ravenclaw or Slytherin. The eggs – which take around two hours to make a batch of 18 – are so delicate they can only be bought from the shop and can’t be delievered. The Sorting Egg is priced at £14.95 for the handmade creation and orders can be made on their website. If you don’t have the chance to travel to Manchester, or if you’re just not a HP fan, there are some other great options out there this year. Available to buy as of this year, the Dairy Milk Fruit and Nut Easter egg. Thank you, Cadbury’s! Cadbury’s has also created a giant Daim Easter egg which is actually made with Daim pieces in the shell. Finally, an actual egg the same as the specific type of chocolate we want – hopefully other chocolate bars follow suit and we’ll soon see Snickers, Mars or Twix eggs? The Daim Easter eggs are currently available for £10 from Asda and they’re called the ‘Daim Inclusion Easter Egg’. 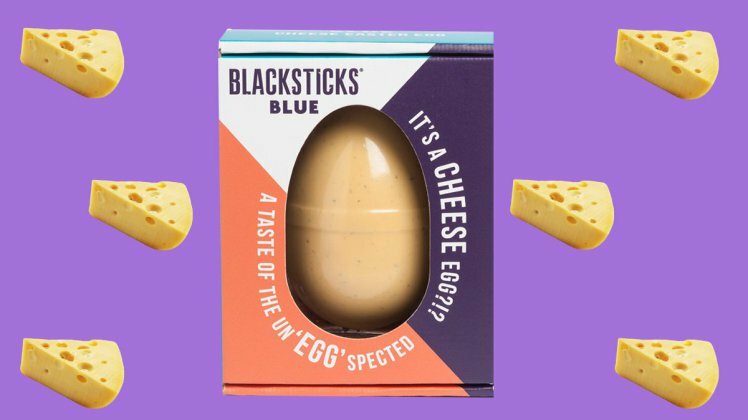 If chocolate isn’t for you, fear not, you can get your hands on an Easter egg made entirely out of cheese. Asda – who were behind the cheese advent calendar – have launched the Cheester Egg. The egg-shaped cheese, comes with crumbly mini oatcake crackers and a sachet of sweet caramelised onion chutney, nice! We’re a nation of cheese fanatics, so we know consumers will love the Cheester Egg. It’s an un-expected yet delicious twist on a traditional Easter favourite and we can’t wait for Asda customers to enjoy our handmade quality blue cheese. I couldn’t even choose between all the options, so I may have to indulge in the whole lot.